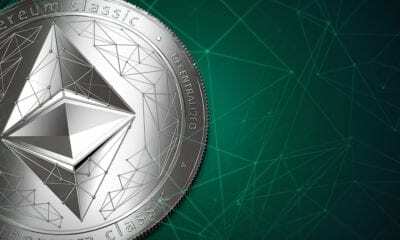 Have You Heard That Ethereum Classic ($ETC.X) Has Come To Coinbase & Coinbase Pro? Coinbase, along with Changelly.com and Binance now offer Either Classic, which trades under the symbol $ETC.X. Currently, this digital commodity trades for almost fifteen dollars. 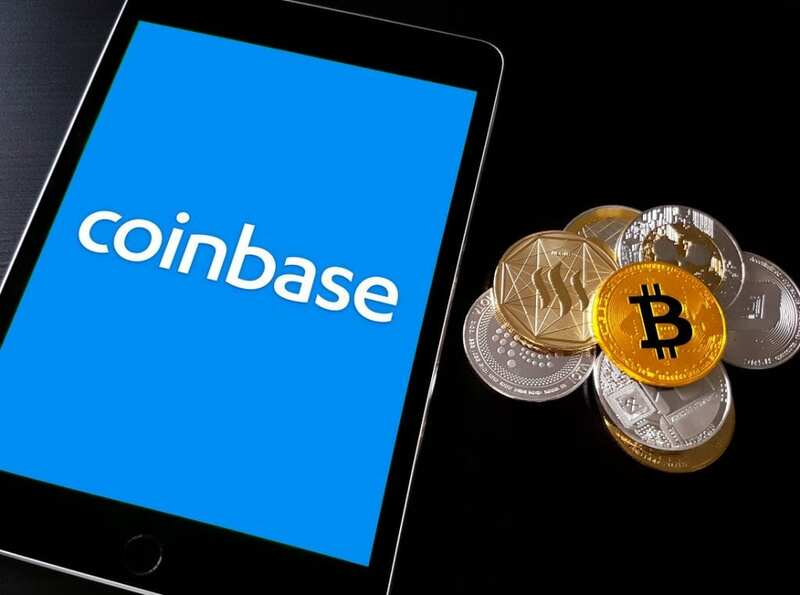 However, since the news came out that this altcoin was going to be trading on Coinbase’s platform, the price has shot up drastically. When Did Ethereum Classic ($ETC.X) Come To Coinbase & Coinbase Pro? Indeed, Coinbase releases Ethereum Classic or $ETC.X last week, which was in the middle of August 2018. Now, you can buy, sell and trade Ethereum and Either Classic using your credit card or bank account at Coinbase. 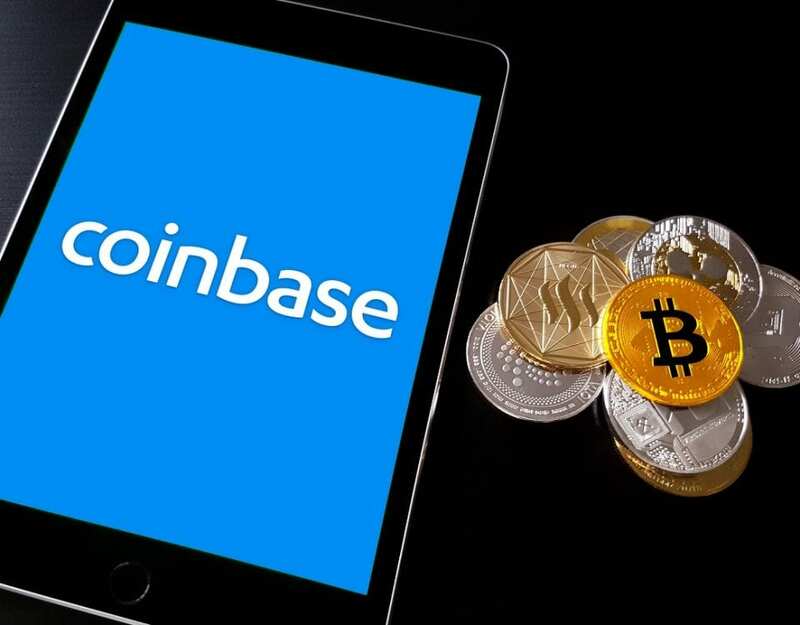 Furthermore, this is a great step for Coinbase as they move forward bringing the cryptocurrency market into the mainstream and the stock market. How Does This Help The Prices Of Cryptocurrency & The Overall Market? Last week, the CNBC Fast Money Traders discussed how Bitcoin is now available to trade in U.S. dollars via an ETN. Above all, we feel that this is helpful in making the cryptocurrency market easier to access. 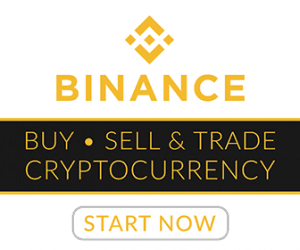 As a result, people from all over the world can buy, sell and trade cryptocurrency easier than ever. Also, this latest Coinbase Pro release comes with news that they are thinking of adding Ripple ($XRP.X) and other altcoins in the future. While this may be news to some people, folks could buy Bitcoin in Swedish currencies on the stock market through the same ETN. One thing we want to point out is that an ETN is not the same thing as an ETF. Furthermore, an ETF is an exchange-traded note. Ultimately, this means that by purchasing an ETF, you own the securities in the Exchange Traded Fund. For example, if you buy an ETF that holds Apple ($AAPL), Facebook ($FB), Amazon ($AMZN) and NetFlix, you own shares of these companies through the ETF. In contrast, an ETN is an exchange-traded note. Ultimately, this means that you are lending the ETN money and do not own the commodity or asset. While this is progress in the Bitcoin cryptocurrency world, a development of a Bitcoin ETF would be much better news.